There isn’t much that awards, victories and the conference honors haven’t already said about the Matadors starting five who led the team to the NCAA Tournament last year. Last year’s seniors, Ashlee Guay, Cinnamon Lister, Janae Sharpe, Camille Mahlknecht and Randi Friess led the conquest of the Big West in the regular season and went on to take the tournament championship. 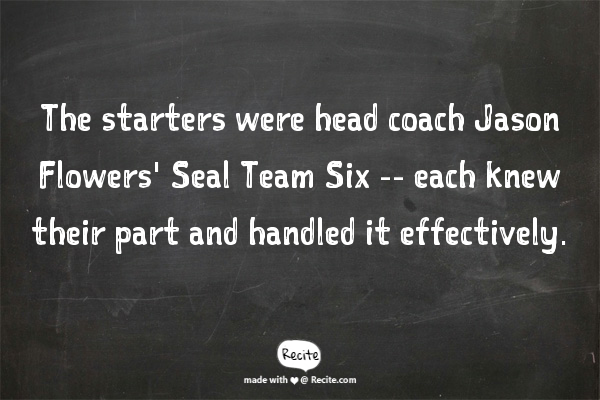 The starters were head coach Jason Flowers’ Seal Team Six — each knew their part and handled it effectively. 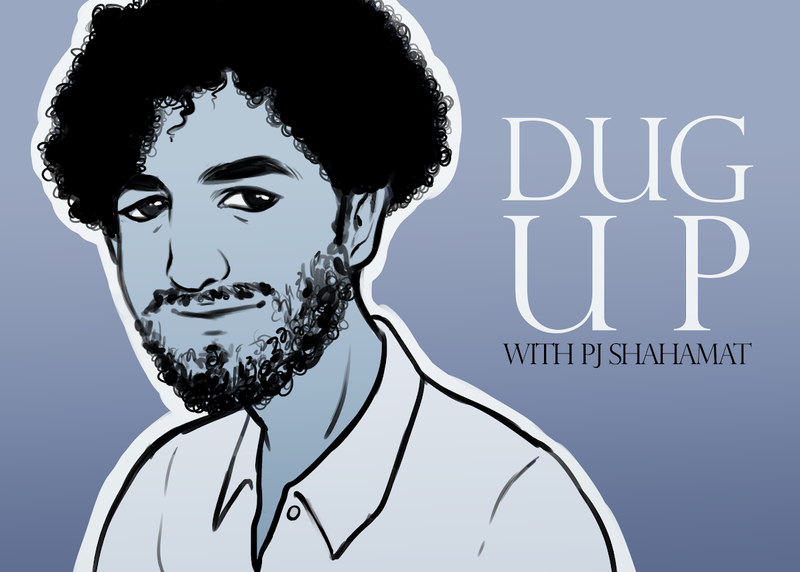 They moved as one, each playing their part like a master musician in a world-renowned orchestra. But this year saw a change to the lineup midway through the season. “These seniors have worked their butts off since stepping foot on campus,” Flowers said. 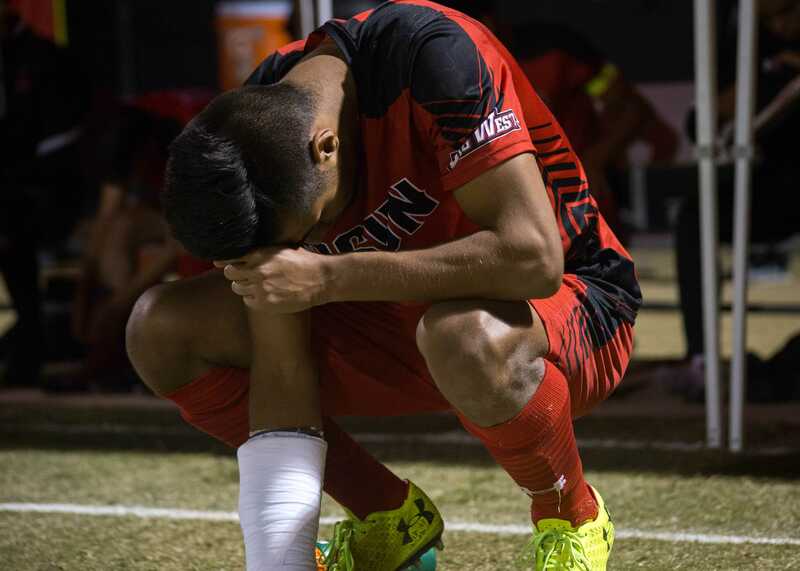 The five played the last home game of their college careers March 5 and were sent off in an emotional ceremony after their victory of California State University, Long Beach. Their departure has been on the mind of Flowers all season and the coach has increased the time the bench plays. The Matadors received two international students at the beginning of the season in freshman Tessa Boagni and Caroline Gilling. Both stand over six-feet tall and fill very different positions on the team. Boagni has had the most playing timeout of anyone on the bench this season, racking up 437 minutes for the season and played 26 games, starting seven of them. The center, who hails from New Zealand, plays the five for her team and has so far accumulated 133 rebounds, has shot 41.7 from the field this season. Her 6-foot-2-inch counterpart, Gilling, also had a productive first season as well. She’s played the most games out of any other freshman — a total of 27– and put in 299 minutes for the the Matadors. 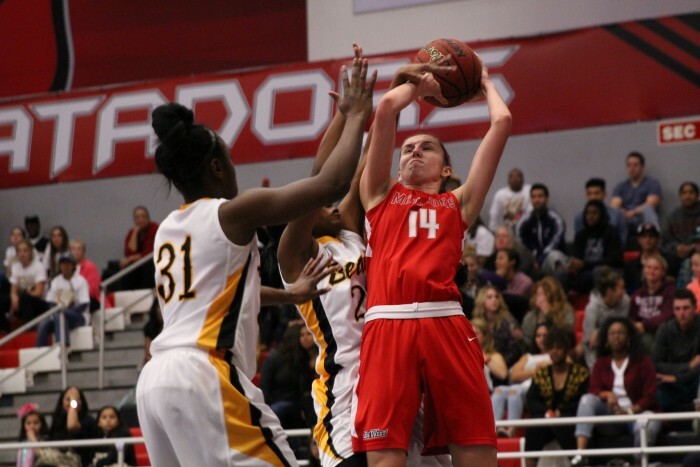 Gilling, a native of Rungsted Kyst, Denmark, has played numerous positions for the Matadors but is listed as forward. She’s a self-described shooter and has put 14 3-pointers and 25 total field goals this season. Flowers, in addition to new talent, utilized veteran bench players throughout the season. Junior Jasmine Johnson has proven herself effective playing the five and a rebound warrior aggressive under the basket. So far, she’s racked up 125 rebounds over 414 minutes of gameplay this season and put up 104 points this year. Freshman Katelin King, who sat out last year as a redshirt freshman and underwent back surgery, made has entered the 2014-2015 season as an impressive three shooter. She’s played 399 minutes for the Matadors this season and the Sacramento native has put down 28 3-pointers this season. Boagni, Gilling, Johnson and King all started at least one game this season and saw regular play throughout the season. Combined with offensive force of Guay, Sharpe and Lister, Flowers might possess the team to take over Big West Tournament a second year in a row. 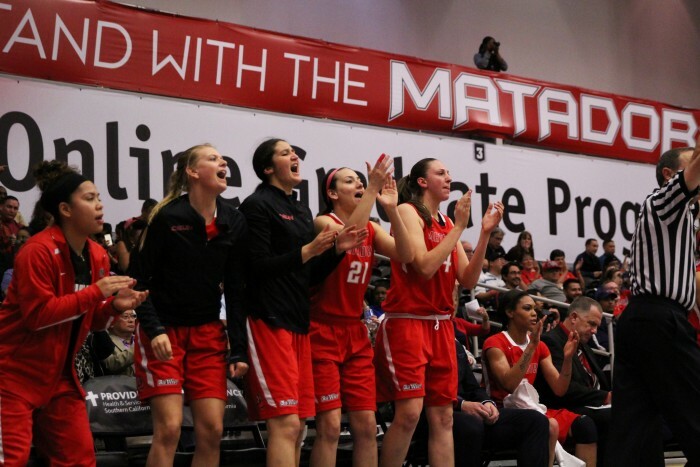 At a point in the season when the Matadors were flickering in and out of wins, the bench took center stage and led CSUN to victory against the University of Hawai’i. But the Matadors main lineup has bounced back since and with it, its star players. If the number two conference team has a number one, it is senior guard Ashlee Guay. 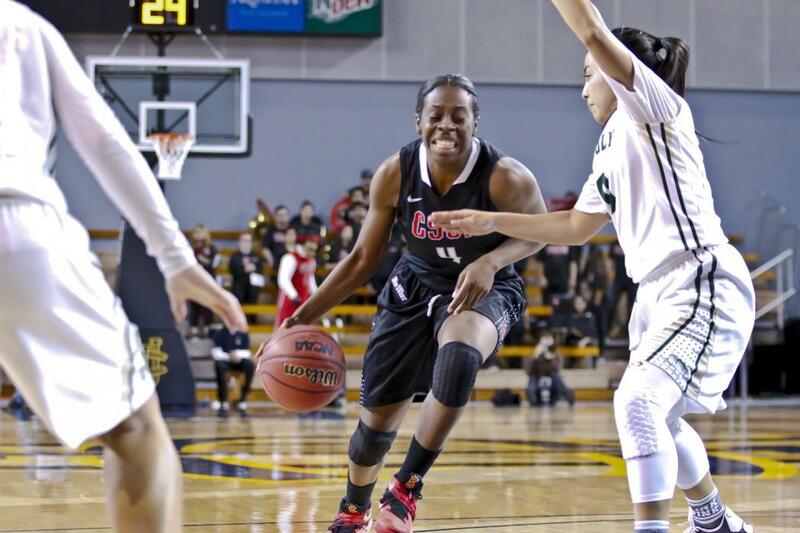 The senior recently broke the school record for all time scorer for the Matadors and was recently awarded Big West Conference Player of the Week. Guay holds a record 1691 points over the course of three years for the Matadors and she’s put in 474 this year alone. Fellow guard Sharpe has put in 372 points this season and Lister has landed 345. 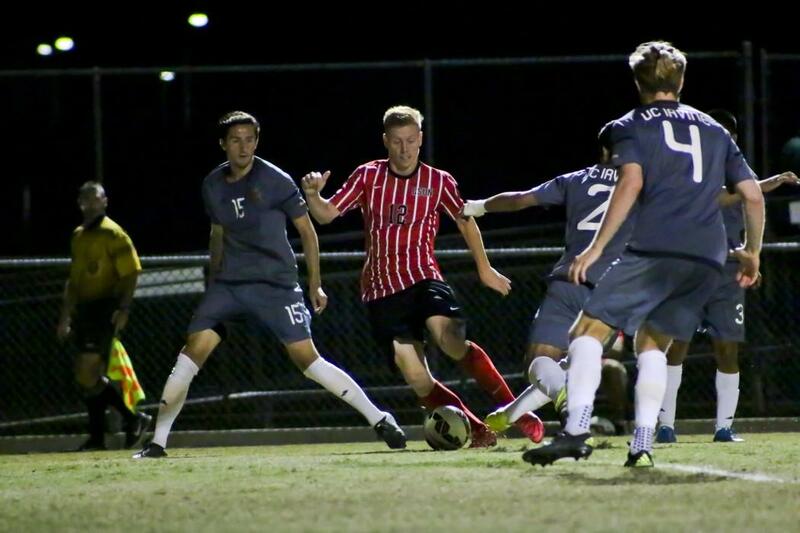 With the proven skills of its senior starters and a reliable bench that has spent the season on the proving grounds, the Matadors might sit posed to take the tournament again. But it won’t be easy. 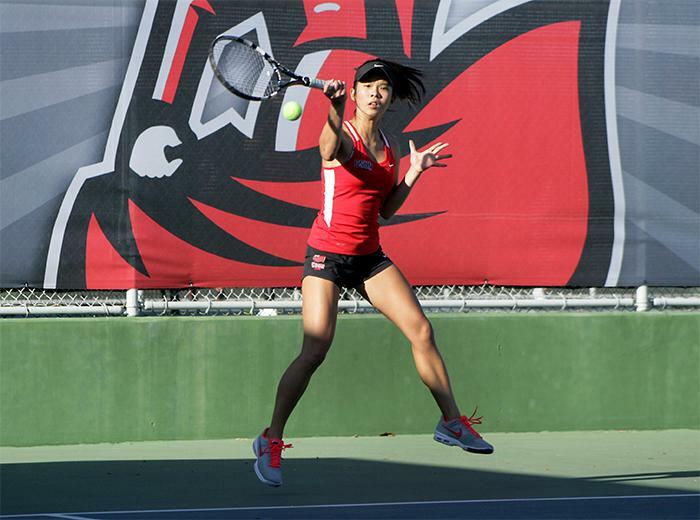 If CSUN triumph past the semi-finals March 13, there is the possibility that they will face the first place team, and number-one seed, the University of Hawai’i Rainbow Wahine (22-7,14-2 Big West). Hawai’i has proven to be no joke or vacationing manner this season. “The scariest foe that we have is in our locker room,” said Flowers, in response to the possible face off against the Rainbow Wahine. The island team is on a 14 game winning streak and shows no signs of stopping anytime soon — but they’re are not undefeatable. Coming into conference play this season, they took two losses right out of the gate. One to California State Polytechnic University, San Luis Obispo Jan. 8 70-65 and the other to CSUN Jan. 10 53-46. 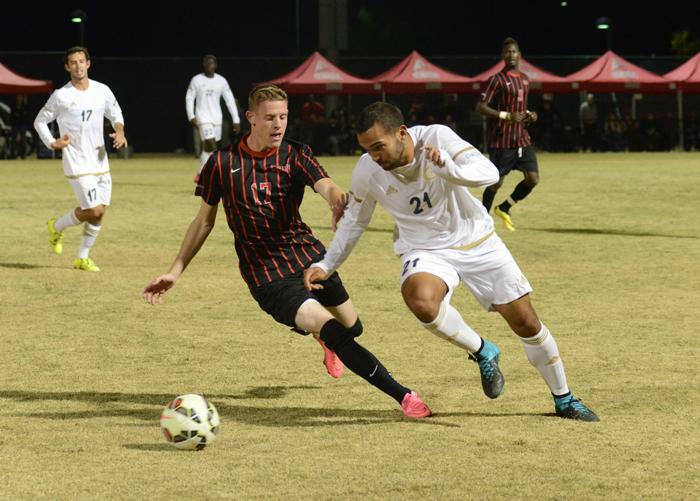 Announcements for who CSUN will face first in the tournament will be made Wednesday at the conclusion of the quarterfinals.